Ron “AAlgar” Watt is the co-host of two comedy podcasts: Sarcastic Voyage (a comedy variety show) and the Post Atomic Horror (a humorous, episode-by-episode look at Star Trek). Occasionally, AAl records things that don't fit the formats of these shows. 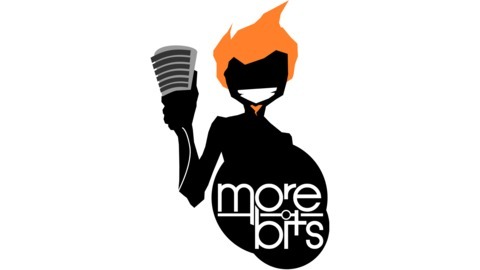 More Bits is a catch-all for these things: serious discussions, in-depth analysis of pop culture and other not-easily-categorized audio flotsam. There's no format and no release schedule. 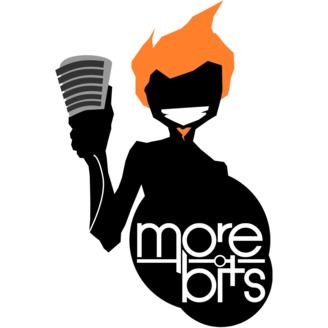 Just more bits. AAl, Matt and Amanda discuss the latest installment in the Star Wars saga!